Don't have time to get out of the office? 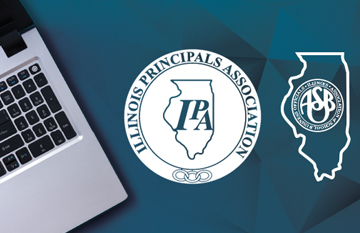 Earn PD clock hours and Administrator Academies, or stay up to date on hot topics for school business professionals, through a variety of online Illinois ASBO offerings. Register now for upcoming Lunch & Learn Webinars. 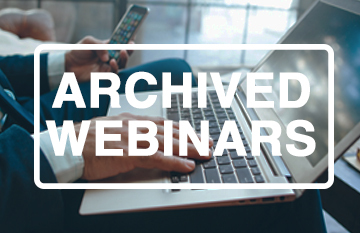 Please note, any of our previously aired webinars are available in the Past Webinar Archive. Get Professional Development From Your Desk! Illinois ASBO's online professional development series delivers topics that are essential to your success! “Brown bag it” and spend a working lunch addressing tactical issues that will help you fulfill your job functions! 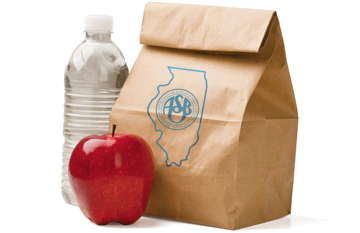 These webinars are free to Illinois ASBO Members. Brown bag it and learn about tactical topics in school business management. 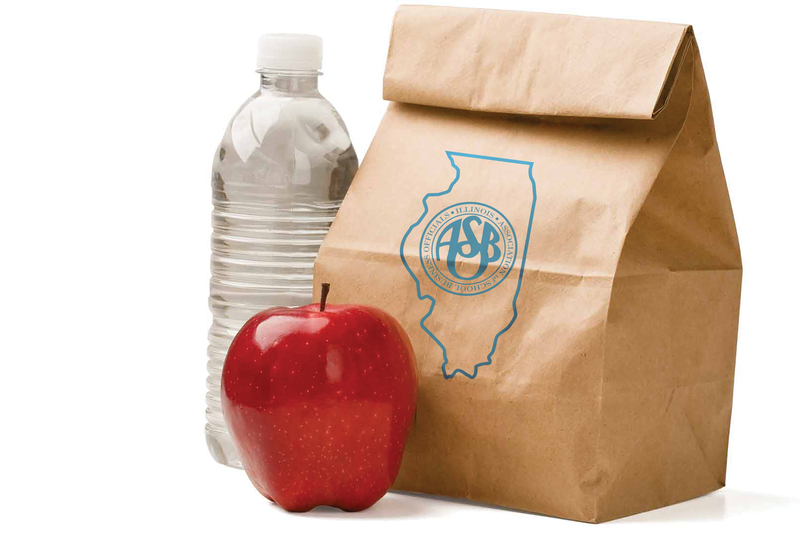 These one-hour PD opportunities are free for Illinois ASBO members. Did you miss one of the webinars? This member-only benefit allows you to watch past presentations online, anytime. Credit not available for archived webinars.